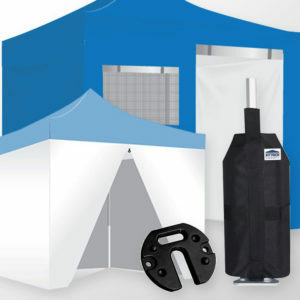 The most affordable way to customize your tents! 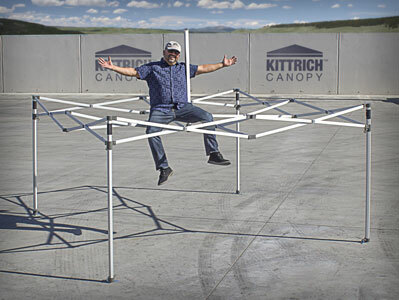 Which style is right for your event? 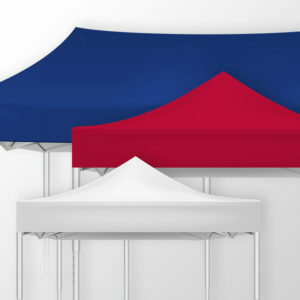 View our selection of quality canopies for recreational and commercial uses. 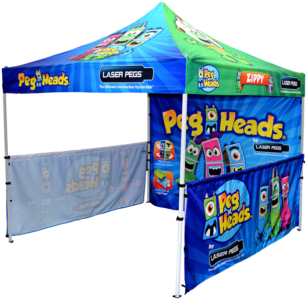 Let us quote you customized canopy products for your event or brand. 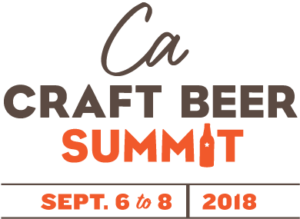 Get your brand noticed with custom specialty signage products. 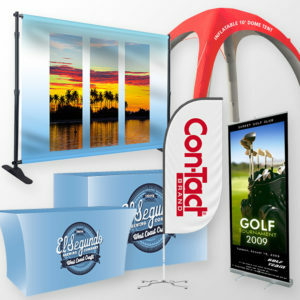 Enhance your canopy and signage with accessories. 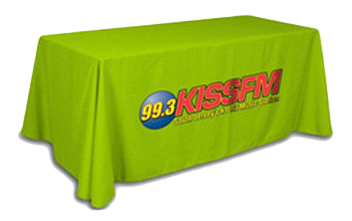 Request a Free Quote & Mock-Up Today! 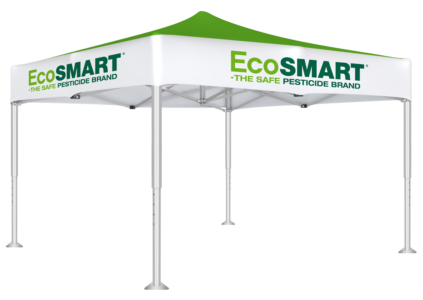 Up to a 2 Year Warranty on most of our canopy products. 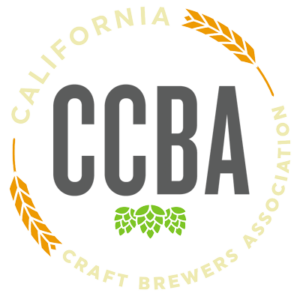 Call us anytime. Your satisfaction is our first priority. 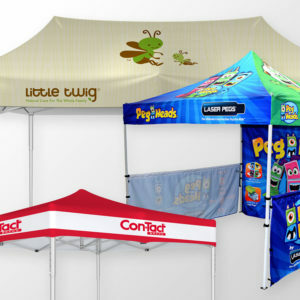 We offer free U.S. shipping on all canopy orders.